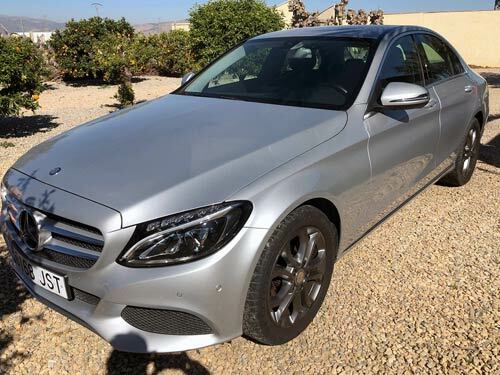 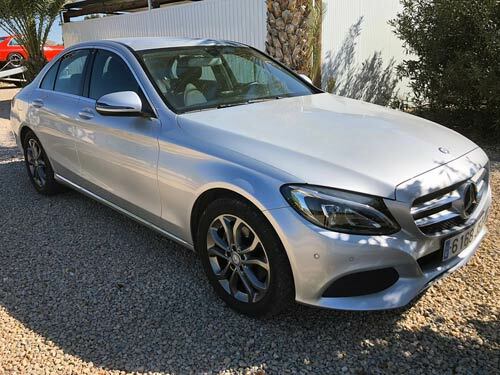 Used Mercedes C200 car costa blanca spain - Second hand cars available Costa Blanca and beyond! 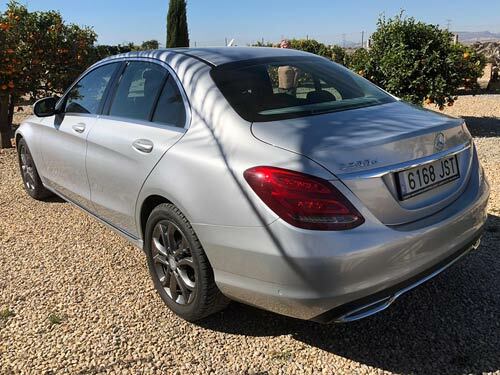 This highly specified Mercedes has navigation, all-around parking sensors and much more. 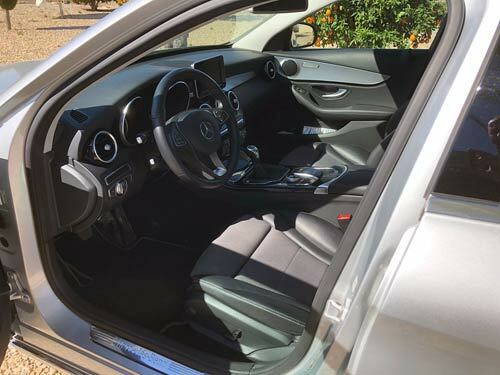 Even a half leather interior. 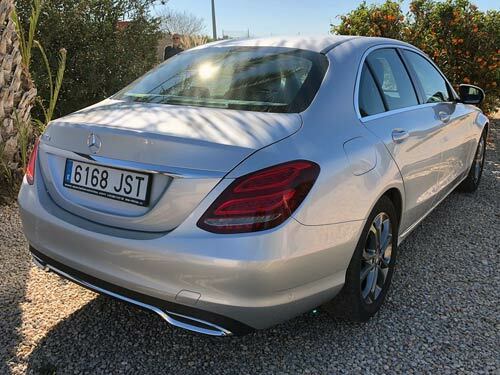 A wonderful example of a wonderful car.